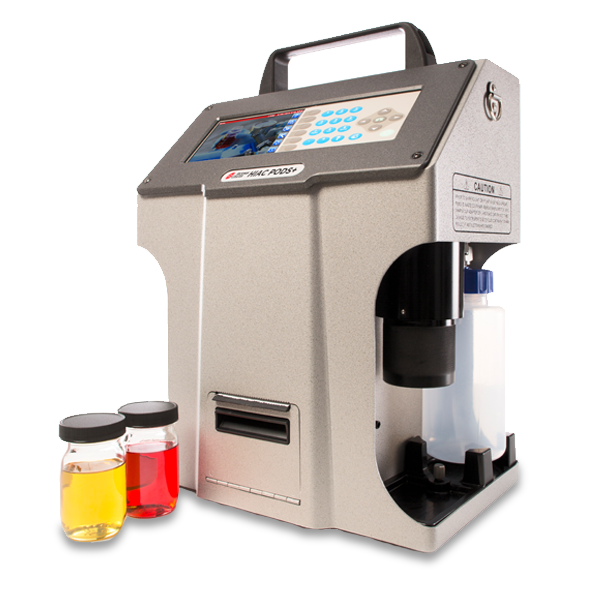 HIAC PODS+ STD 2.11 portable liquid particle counters provide proactive and predictive maintenance information instantly. Sample low or high viscosity fluids and report data to ISO 4406, NAS 1638, NAVAIR, GOST, or SAE AS4059 reporting standards. With an integrated internal pump eliminating the need for CO2 cartridges, the HIAC PODS+ is highly portable with improved bubble degassing capabilities for virtually unlimited field sampling.